From Merlot to Chardonnay, and everything in between, wine has a variety of reasons to be enjoyed. Fortunately, you don’t have to go too far to experience the aromas and flavors distinctive of California vino. Whether you’re looking for that special blend to make your family or romantic dinner a bit more special, the area’s finest vintners and winemakers are just around the corner! Style invites you to get a taste of what the Sacramento and Sierra regions have to offer. Miraflores, a very popular destination winery, is nestled in the stunning Sierra Foothills. Miraflores boasts beautiful grounds, finely manicured vineyards, breathtaking views, a tasting room with antiquities of an old world Tuscan Villa and, of course, Miraflores features some of the finest hand crafted wines in the area. The handcrafted wines of Miraflores winery are reaching international acclaim, having been awarded 90+ points from the Wine Spectator and Wine Enthusiast magazines for their Zinfandels and Syrahs. Miraflores also hosts some of the most unique events in the area: the annual grape stomp, local artists exhibits, concerts in the cellar and vintage car shows. In addition, we offer “Pairings” luncheons in the new vineyard Pavilion where masterful chefs prepare their exquisite culinary delights paired with Miraflores delicious wines. 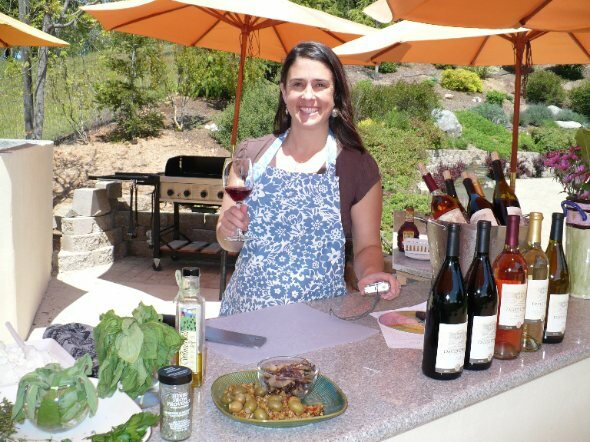 Weekend “Pairings,” cooking classes and fun events are just part of what makes Miraflores a unique wine tasting venue. Be sure to make at least one of your weekend excursions to the Sierra Foothills, and make sure you visit Miraflores Winery, an experience you will not soon forget. 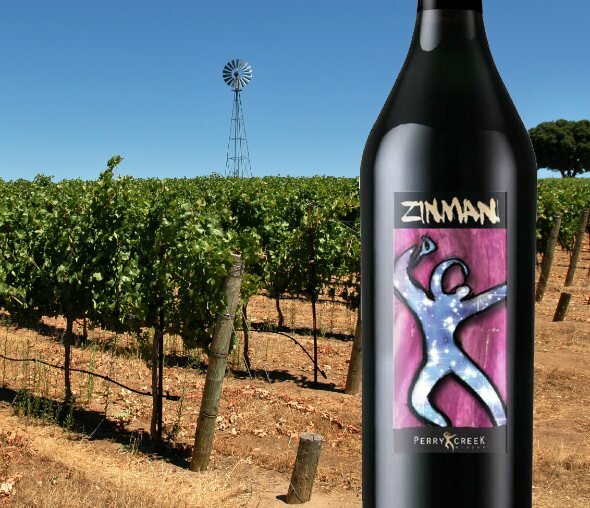 We invite you to come visit and taste with us the many multi award winning wines that we have to offer, including ZINMAN which was featured in Wine Spectator Magazine’s April 2012 issue with a fantastic “88” point rating as well as named one of the “Top 15 Best Buys in Zinfandel”, new to our ZINMAN series is ZINMAN Rose comprised of Zinfandel & Syrah as well as the new ZINMAN Reserve which received a rating of “91 points at the Consumer Wine Challenge. Check out our high “Altitude” highly rated “Altitude 2401” series wines featuring our Legacy Zinfandel, rated in Wine Spectator Magazine’s April 2012 issue with a most impressive “91’ point rating making it one of the highest rated Zinfandels in the Sierra Foothills! Also for you to taste along with all of our other varietals is our Altitude Petite Sirah which just received “Double Gold” 98” points, “Best of Class Sierra Foothills” at the California State Fair Wine Competition. Then we have our Super Exclusive must try “Cobra” series wines featuring Syrah, Zinfandel and Cabernet Sauvignon. Come join us for a beautiful day in the Sierra Foothills and also enjoy our wines at many of your favorite Restaurants, Retailers and Fine Wine Shops…Cheers! David Girard Vineyards is having a gold rush! Come in and taste our award winners this year which includes 90 point wines from Robert Parker and best of class from Sunset International Wine Competition. David Girard Vineyards is known for the superior quality of its estate grown grapes and has established a solid reputation for excellence by producing elegant Rhone style wines. Our winery is located in Placerville just one mile from where the Gold Rush started in Coloma. Try our winemaker’s premium selection available for tasting daily from 11-5PM. 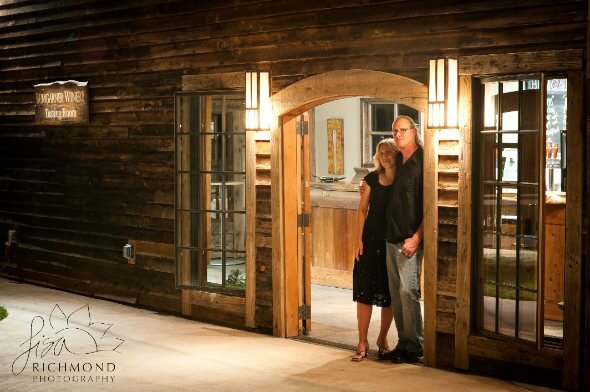 Realizing a 20-year dream, Brian and Jennifer invite you to experience Bumgarner Winery’s big, bold, beautiful reds crafted from high elevation fruit with passion. Small production allows all their wines to be hand-made with attention and intention. They specialize in Cabernet Sauvignon and are known for their recent “Double-Gold, Best Tempranillo” at San Francisco Int’l Wine Competition. Their tasting room is set in a rustic barn surrounded by green lawns and fig trees, with innovative wine-on-tap, Hard Cider and wine-by-the-glass, picnic fare & grounds all for your visit. Come experience authenticity! Conveniently located off Hwy 50 Open Daily 11-5PM. 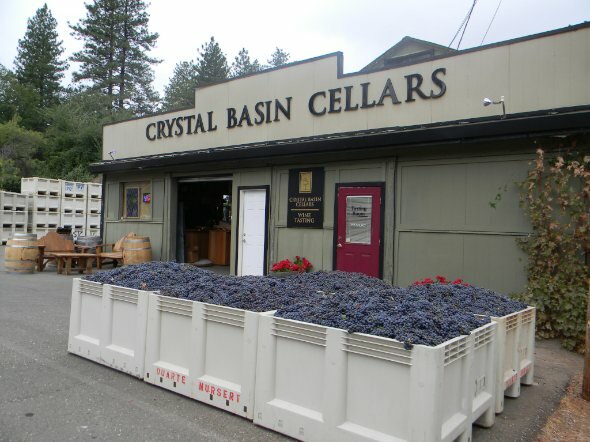 Crystal Basin Cellars is celebrating our 6th year on Carson Road in beautiful Camino! Our great location, exceptional, award-winning wines and legendary hospitality are now complimented by the addition of tasty food and a comfortable patio at our new Crystal Basin Bistro. The winery hosts two fun events each month, each accompanied by food specials at the Bistro. Barrel tastings are available most weekend days. There’s no better place to bring your wine-friendly out of town guests for an authentic dose of Foothill Hospitality. It’s the Most Fun You Can Have With a Glass of Wine!